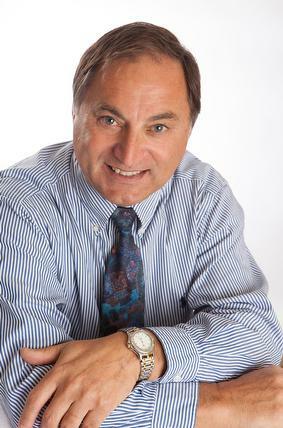 WELCOME ..To Barrie & Surrounding Area Real Estate - Walter Doret, Forest Hill Real Estate Inc. Since joining this exciting profession fifteen (+) years ago, Walter has consistently been one of the more prominent realtors in the region.. Armed with a keen passion for real estate and the sincere desire to provide the highest level service to his clients, Walter has established himself as a knowledgeable and well respected realtor in the Barrie and surrounding communities. Consistently striving to provide the utmost in customer satisfaction has enabled Walter to rank high on the national sales award standings with his respective brokerages. As a longtime resident of the area, Walter believes it is important to ‘give back' to the profession he is so passionate about and in this regard has served the Barrie & District Association of Realtors as a Director for numerous years, as Co-Chair of the Professional Standards Committee and as it's President (2012). Commitment does not stop there as he is consistently assisting several local community charities and sports associations in various roles and capacities. Whether you are a past or a possible new client, looking at selling or buying a residential, commercial or investment property, Walter would welcome the opportunity to discuss your real estate’s requirements in an informal, professional and personal manner regardless if your needs are for information, immediate or the future .